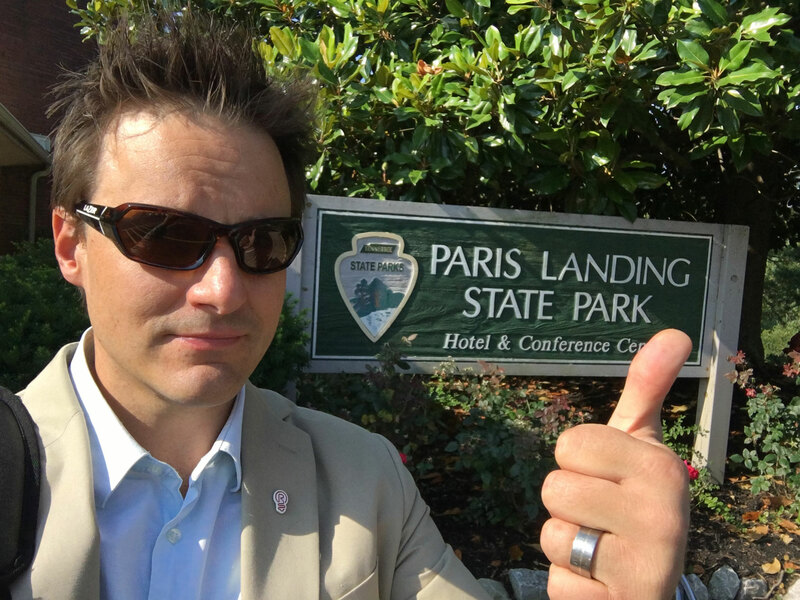 PARIS, TENN. — Aaron Hautala, president of the Cuyuna Lakes Mountain Bike Crew (Crew), recently spoke at a Tennessee River Trail Association conference at Paris Landing State Park in Paris, Tenn., about two hours west of Nashville. 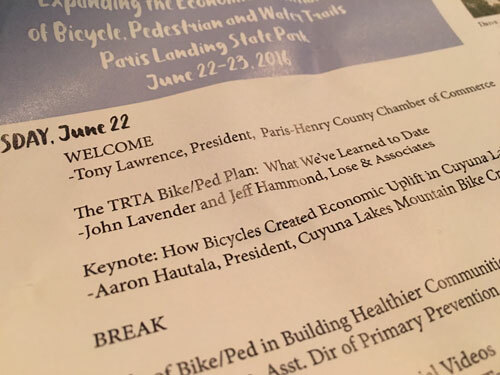 Speakers at the conference, titled “Expanding the Economic Potentials of Bicycle, Pedestrian and Water Trails,” included leaders from outdoor recreation hotspots around the country. 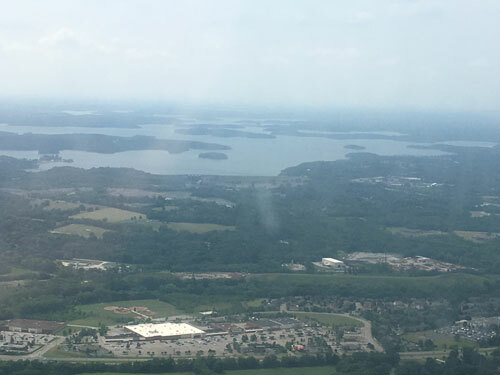 As the Tennessee River Trail Association works to expand their trail system along the Tennessee River, Hautala was asked to share the Crew’s experience in developing the Cuyuna Lakes Mountain Bike Trails near Crosby into an international cycling destination. 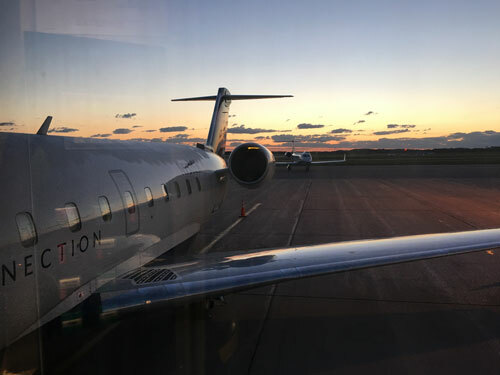 Government, tourism and economic development officials, along with biking, hiking and water recreation enthusiasts attended the two-day conference, which covered the economic benefits of biking, walking and paddling trails to the area. Since the Cuyuna Lakes Mountain Bike Trails opened in 2011, the Crew has actively partnered with the International Mountain Bicycling Association, PeopleForBikes, Explore Minnesota Tourism, Pedal Minnesota, the Minnesota Department of Natural Resources, and Crow Wing County to promote trail growth and cycling advocacy, both in Cuyuna and around the United States. These efforts are now being recognized internationally, and next month Hautala is heading to Eurobike, an international cycling summit held in Germany, to discuss Cuyuna and mountain bike tourism. For more information on the latest trail expansion projects in Cuyuna, or to donate to the trails, visit www.ForCuyuna.com.